Search Homes Right Now: Use the search tool to browse the wide variety of Canmore real estate, from single-family homes to duplexes and condominiums, on the local real estate market. Register for the Home Finder: Let your dream home come to you! Members can also create saved searches, collect their favorites and sign up for instant email alerts when new homes that fit their criteria come on the market. 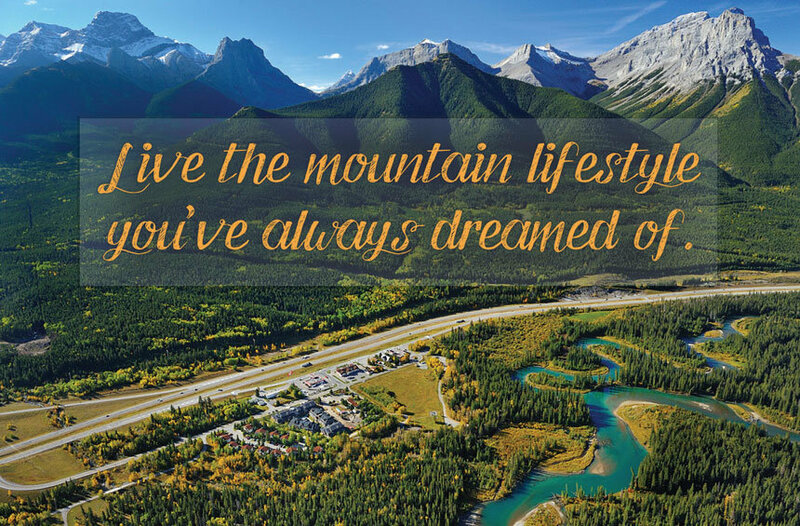 Out-of-Country Purchases: We can help you buy Canmore property here, even if you're in another country.